Agua Lavanda Puig Body Lotion is an enriched forumulation of natural elements and extracts and perfumed with the fragrance of Agua Lavanda Puig. Puig Body Lotion hydrates dry skin, helping to restore a soft, smoothy feeling without a greasy residue. Made in Spain! 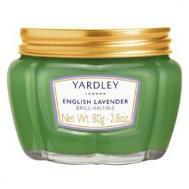 Yardley English Lavender Body Lotion is the perfect addition for any bathing experience. Perfect for both women and men. 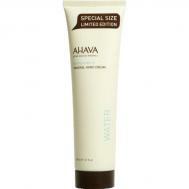 Ahava Mineral Hand Cream, Special Size Limited Edition, 150ml, while supplies last....is a wonderfully rich cream, providing your hands with deep nourishment and hydration. Bronnley Lemon & Neroli Body Lotion is a luxuriously creamy body lotion made with Neroli extract and then blended with natural sweet almond oil and shea butter. Made in England. Ahava Skin Firming Body Cream is a silky, nourishing body cream which helps to recover lost firmness in aging and sagging skin while improving tone and elasticity. 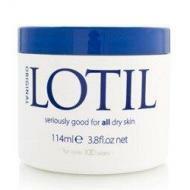 Lotil Hand Cream for the treatment of cracked, dry skin. Made in England. Lotil Hand Cream has been specifically formulated and medicated for all dry skin conditions including psoriasis and eczema. 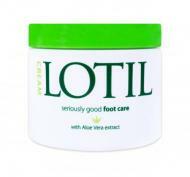 Lotil Foot Cream is the latest addition to the Lotil range. It is a rich, moisturizing formula that penetrates deep into the skin to nourish, seal in moisture and soften hard, dry skin. 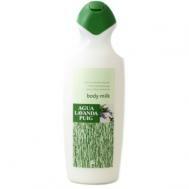 Royal Swedish Birch Leaf Body Lotion, luxurious and fresh. Perfect for the whole family! Made in Sweden. 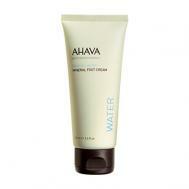 Ahava Mineral Body Lotion with its intense moisturizers works to make this formula an ideal lotion. Rich in aloe vera, natural moisturizers and AHAVA'S own mineral complex, this fabulous body lotion hydrates and promotes healthy skin. The original Yardley English Lavender Brilliantine Hair Pomade in a retro glass jar is a traditional pomade that gives shine and shape to any hair style. Perfect for both men and women. This Yardley Pomade is exquisitely "old school" and very hard-to-find. Ahava Mineral Foot Cream moisturizes dry, rough skin on the feet and other spots on the body that need extra help and protection. Contains Sweet Almond Oil, Jojoba Oil, Avocado Oil, Tea Tree Oil, Wheat Germ Oil, Dead Sea Salts, just to name a few of the fantastic ingredients in this very effective foot cream. Maja Body Lotion, with a mild fragrance of the famous Maja Perfume in every bottle. 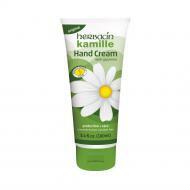 This lotion leaves the skin smooth and soft to the touch. Alvarez Gomez Agua de Colonia Body Lotion, scented with the famous Agua de Colonia fragrance, is an extraordinarily rich yet light hydrating lotion made with aloe vera, oatmeal, and olive oil. Perfect for the whole family. Use after every bath or shower for soft, sultry skin.